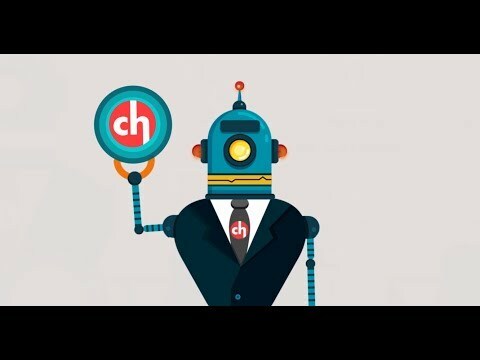 Crowdholding.com is building a platform that connects startups with the crowd by leveraging the Blockchain technology. Startups have ways to co-create their products with early adopters, get help from experts, or even get crowdfunded. In exchange, startups will redistribute part of their future revenue to the crowd through YUP tokens and our fair revenue-distribution system. Our ultimate vision is to create a decentralized open-innovation platform to help early-stage products, from both small and bigger organizations, being co-created with their users. The ICO will happen in two stages: Firstly, the Pre-ICO via private channels, starting 15th of August. Secondly, the public crowdsale, starting on Nov 1st. The success threshold will be set at $1.5M, core goal at $10M (soft cap) and core goal+all stretch goals achieved at $50M (hard cap). All amounts will be in ETH and calculated a day before the crowdsale starts.